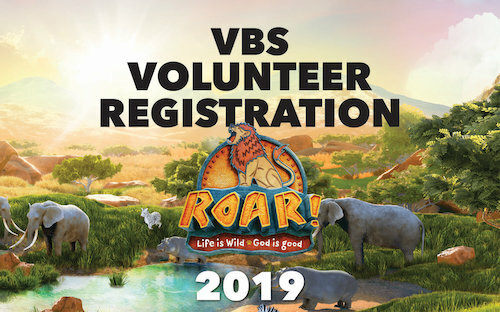 We are working hard getting ready for this year's Vacation Bible School. It takes many volunteers to make VBS happen. We need lots of crew leaders and a few station leaders. If you want to help, please give us your contact info here, or talk to Darcie Jones or Jenni Parnell. Qualifications: Willing to have lots of fun. Great opportunity to earn service hours!